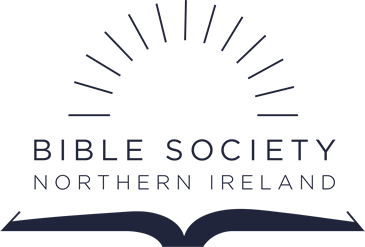 For over 200 years Bible Society NI have been supporting worldwide ministries, working to reach people with God’s life changing message. Currently we are helping to fund over 40 projects run by Bible Societies across the world. We want this to continue. Leaving a gift in your will to the Bible Society in Northern Ireland will ensure that this vital ministry continues. By leaving a legacy you will be passing God’s Word on to the next generation by enabling the translation, publication and distribution of the Bible. Even a small gift could make a huge difference to someone in the future. We are a member of Will to Give, a group of over 50 charities in Northern Ireland who have come together to promote charitable gifts in wills. Visit the Will to Give website to get guidance on how to leave a charitable gift in your will.